Ultraman Geed - New Game Exclusive Form Revealed: Fire Leader! Plus New Ultraman Belial Atrocious Info! If you think that the Kamen Riders are the only guys who can use the red and blue colors in a symmetrical way on their suits, think again as Geed proves it with his all new game exclusive form plus some new info on Belial's ultimate form! As seen from the image above, this new red and blue form for Geed is called Ultraman geed Fire Leader! 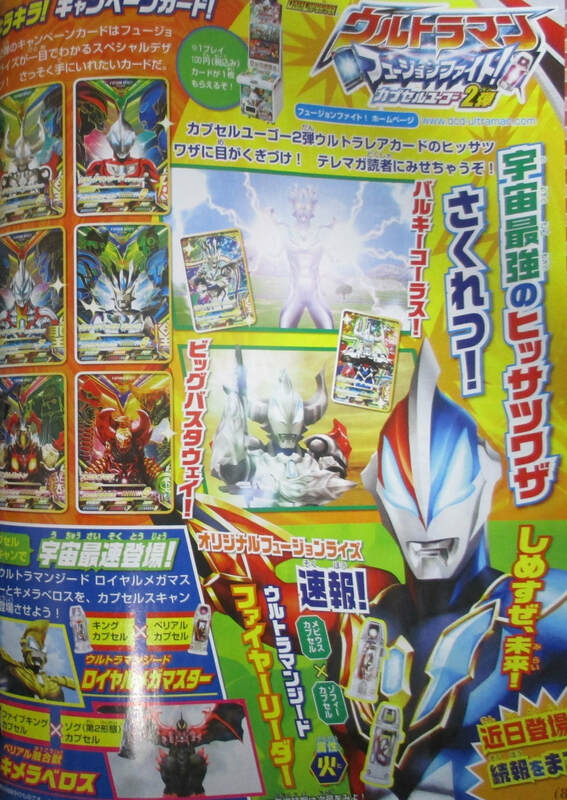 This form uses the Ultra Capsules that houses the power of Ultraman Mebius and the captain of the Ultra Garrison, Zoffy. 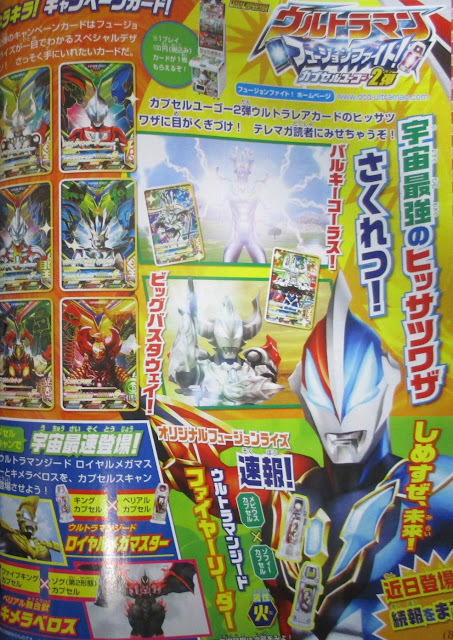 As for Belial's ultimate Fusion Rise form, Ultraman Belial Atrocious, he will be using the Kaiju Capsules that houses the powers of Zegan, Gubila, Alien Empera and Dark Lugiel. How powerful is this form? Let's find-out soon! The Dx Ultra Capsule Atrocious Set comes with those four listed capsules, but Belial's new form only uses the Alien Empera and Dark Lugiel capsules. Exactly, why would Belial even need Gubila.